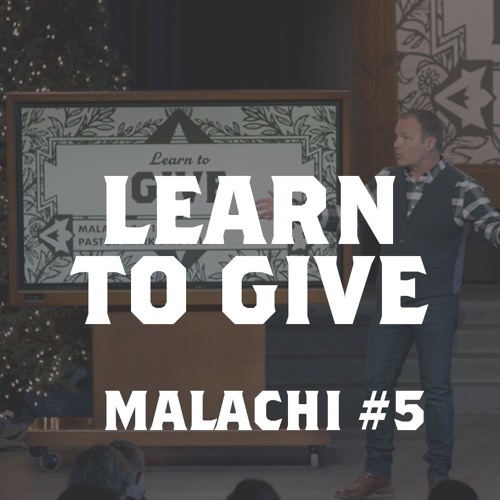 Are you a generous person with your words, works, and wealth? The key to a healthy relationship with God is to understand that He has generously given you His only Son as the greatest gift that could possibly be given. As you grow to appreciate that God is a generous giver, you will be freed up to be a more generous giver to God, family, and friends. Learning this lesson will improve all of your relationships and bring joy to your soul.